As many of you know Kentwood Companies now own www.denverrealestate.com, www.denverhomes.com, and www.homesindenver.com. Kentwood is working diligently to get to the top of the big three search engines for each of those keywords “Denver real estate”, “Denver homes”, and Homes in Denver”. As it stands today if you go to www.google.com, www.bing.com, or www.yahoo.com, and type keyword “Denver real estate” in, we are position 1 and page 1 for each of the big 3 search engines. This is HUGE for our search engine optimization (SEO) efforts and referring traffic to the site to ultimately attain more web exposure for our property listings. 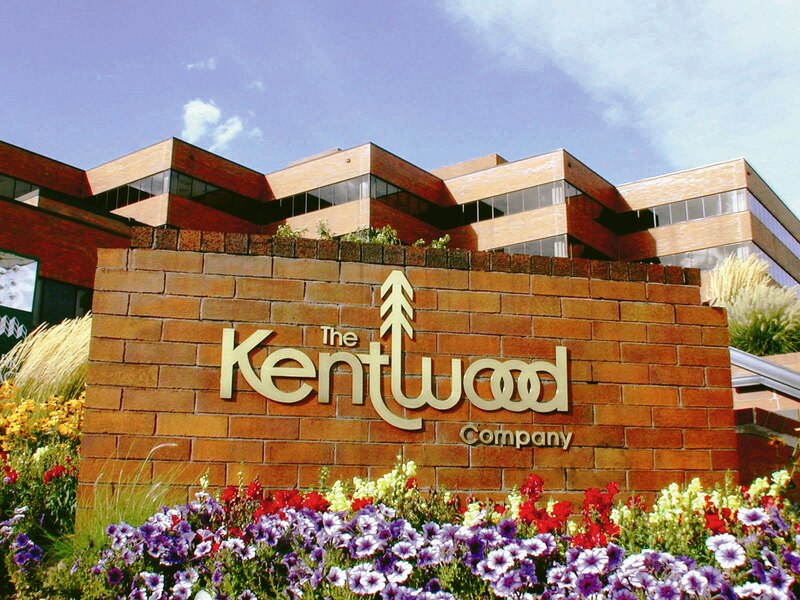 Once again, this is an example of Kentwood taking the lead through perseverance, a planned strategy and investment in what’s obviously the buyer’s path to involvement in the residential real estate market via the internet. This entry was posted in Buying or Selling Real Estate, Denver, Denver Real Estate, Denver Residential Real Estate. Bookmark the permalink.